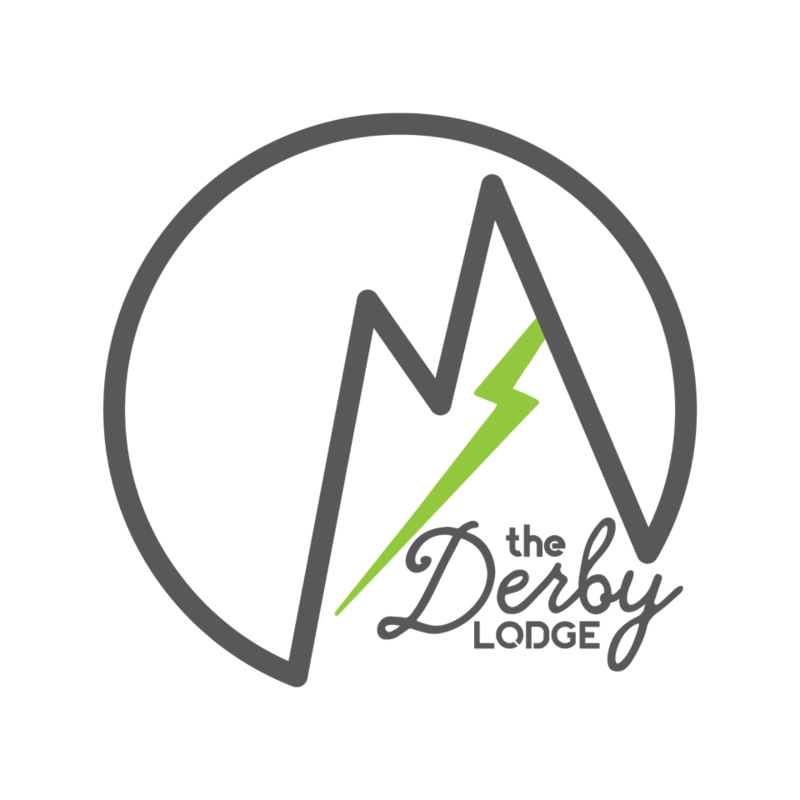 The Derby lodge one bedroom stay is the perfect option for a couples ride weekend. 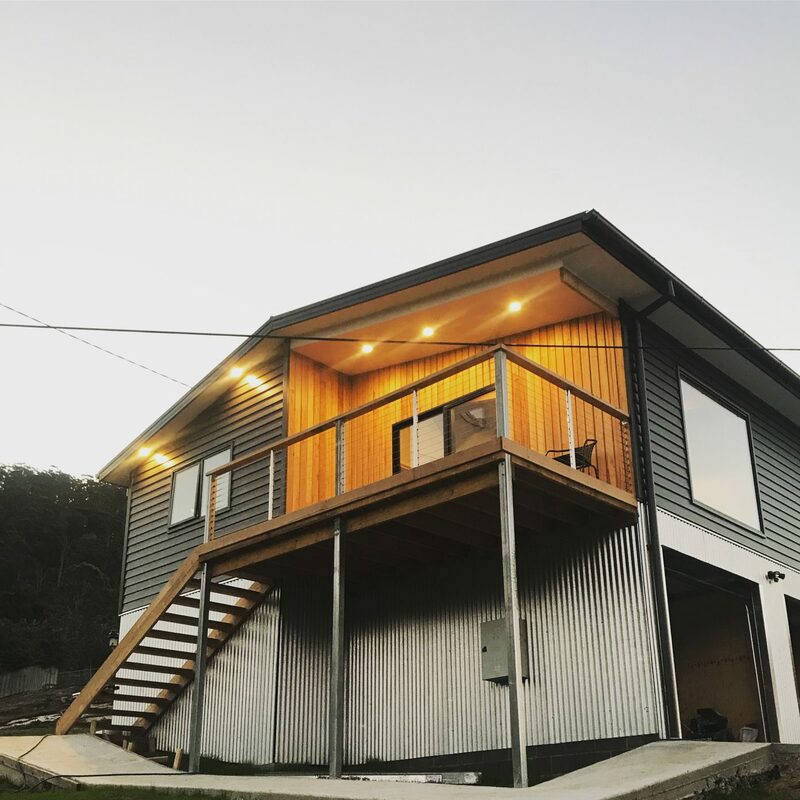 Featuring a kitchenette, full bathroom, Private entry, Deck and all necessary amenities including a fully secure garage and bike maintenance area. Book your stay today, vacancies won’t last long. Secure the One Bedroom today, book your stay below.